Services - What we do! 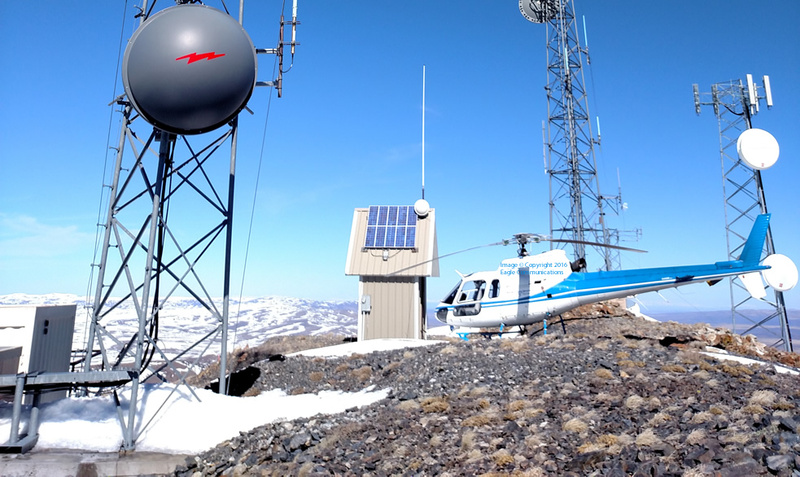 Eagle Communications staff is capable of performing on-site mountain service of all of your communicaitons equipment. Our contacts allow us to get to your equipment year-round. No mountain is out of our reach! 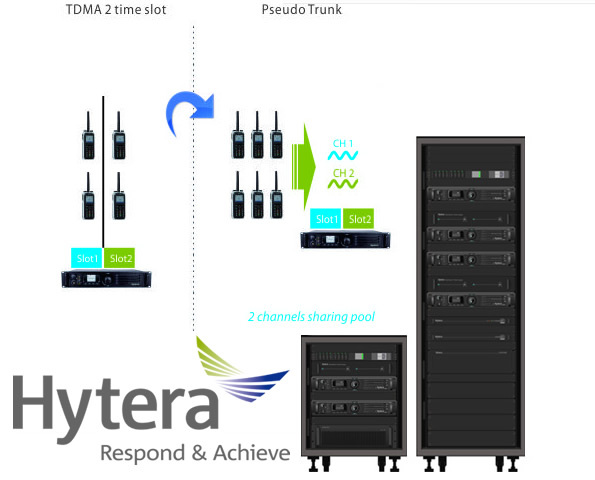 Eagle Communications owns and operates a linked multi-site fully digital radio system! Whether you need communications between mobile units, or your mobile units need to communicate with a home base, our system will do the job. 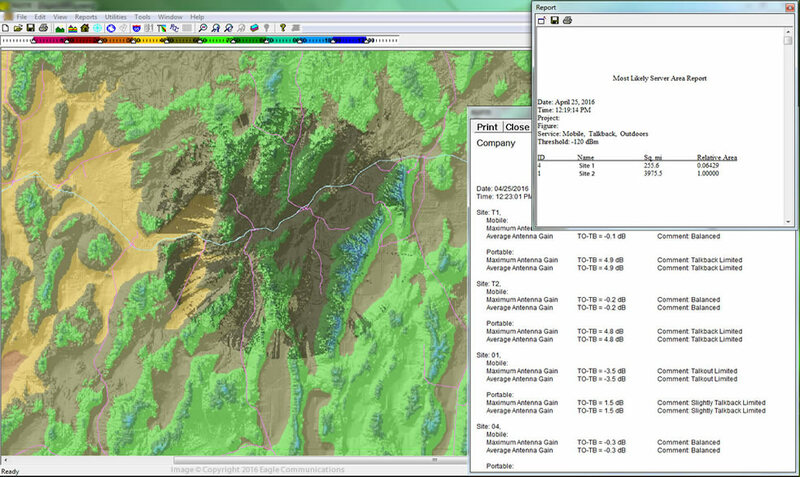 The system is currently designed to cover the Elko area, with future expansion plans set to cover Interstate 80 between Carlin and the Pequop mine. If you don't have a radio that is compatible, we have radios for sale that are. Contact us for more information. Our professionals offer a wide range of telecommunications services. As our motto states, we specialize in Everything Radio and More! 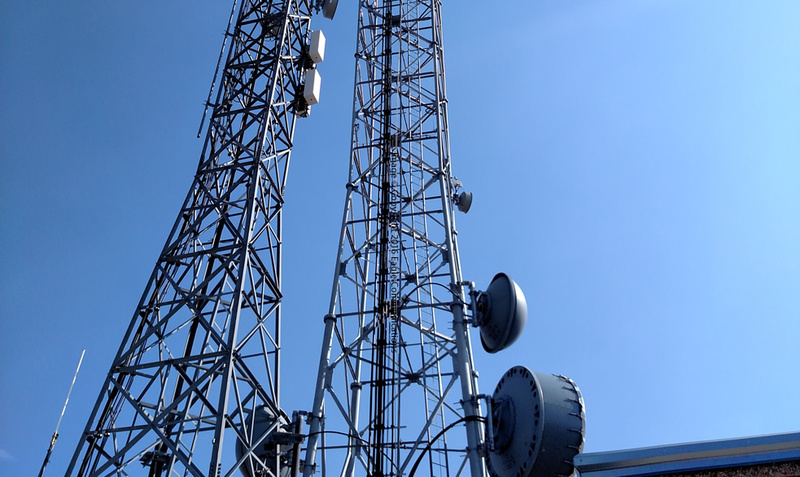 Our capable employees are able to provide many different services, which include Two-Way Radios, Broadband Data, Telemetry, Remote Control and Monitoring, Site Management, Frequency Coordination and Licensing, and Site Maintenance and Repair. Eagle Communications has a reputation of reliable, professional radio service. We treat and maintain all of our customers' systems to a Public Safety standard. We strive for your system to maintain high reliability and proper performance. Eagle Communications operates our own Snow Cat. We run a LMC-1200. This is a 2 seat, 2 track cat. 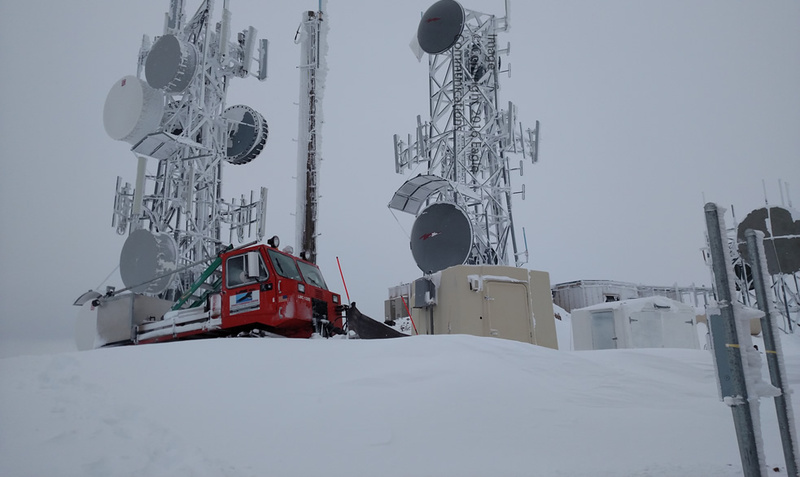 Our experienced operations staff will get you safely to your snowed-in communications site. We have the capacity to haul all the tools and equipment you need in our enclosed rear box. Eagle Communications staff has completed hundreds of installations in various vehicles, including Cars, Trucks, Semi Trucks, Farm Tractors, and even Heavy Equipment. 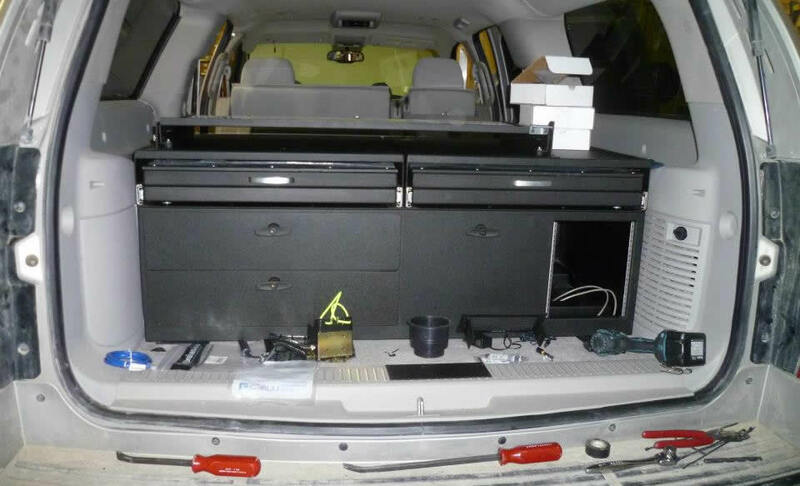 We've installed radios, lighting packages, intercom systems, consoles, cages, and cameras. We boast one of the lowest long-term installation failure rates in the business. No wires will rattle free, no terminals will come undone. In the unlikely event you ever experience a failure on our installation, we stand behind our work and will repair the failure at no charge to you. 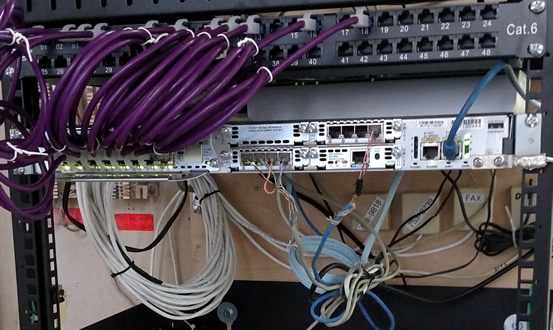 Eagle Communications staff has completed a number of premise wiring jobs. We have installed cables for a variety of clients, from small offices, to large businesses. We are capable of running all low-voltage cable types. CCTV, TV Coax, CAT5, CAT6, and speaker wiring. We boast an ultra-low failure rate, mostly because we take the time to test all of our cables. No, we don't use the cheap testers. We use effective testers, that measure more than just continuity. 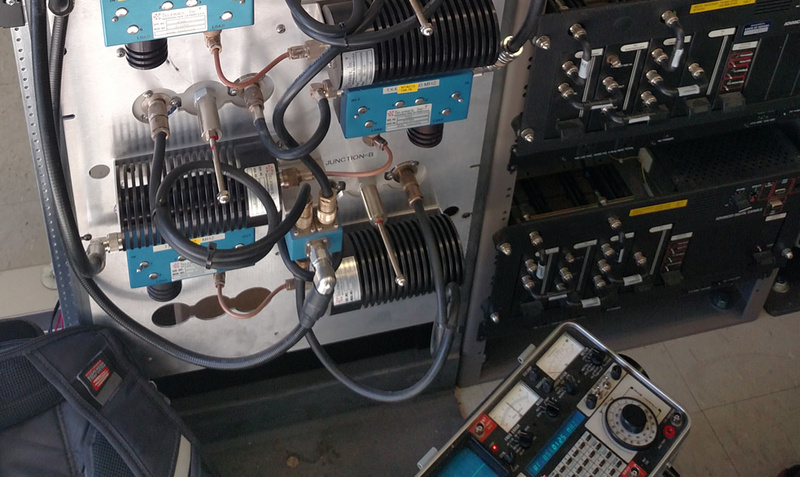 Eagle Communications has experience in RF engineering. With more than 75 combined years of technician and engineering experience, combined with our multiple business partners, we can provide a solution to suit your needs and budget.